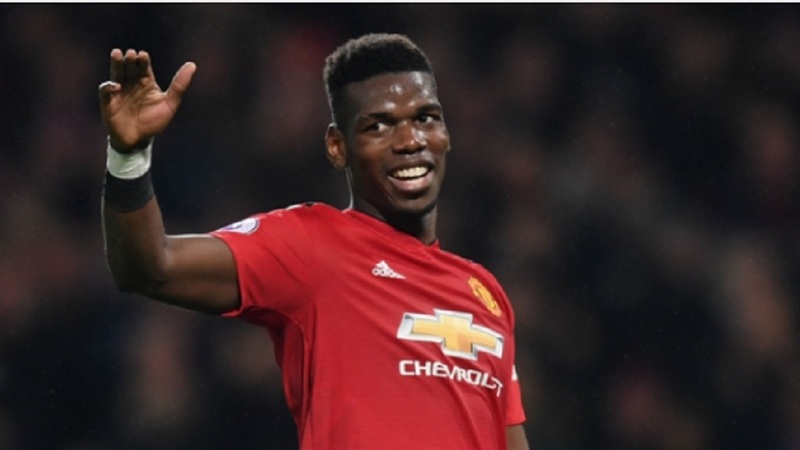 Manchester United midfielder Paul Pogba is refusing to be drawn on speculation over his future amid reports linking him with Real Madrid. The France international fuelled talk of a switch to the Santiago Bernabeu by saying it would be "a dream" to play for Madrid following Zinedine Zidane's return to the club last month. 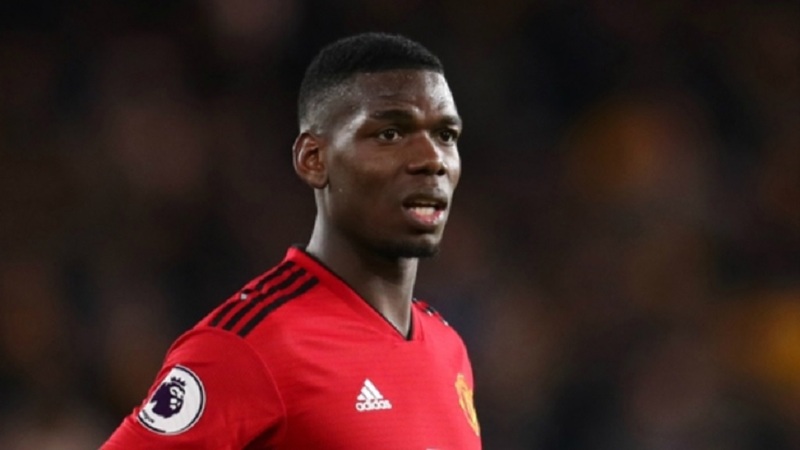 Zidane has spoken of his admiration for Pogba, but United manager Ole Gunnar Solskjaer expects the former Juventus star to remain at Old Trafford. In the wake of his side's 1-0 Champions League loss to Barcelona at Old Trafford, Pogba was unwilling to comment. 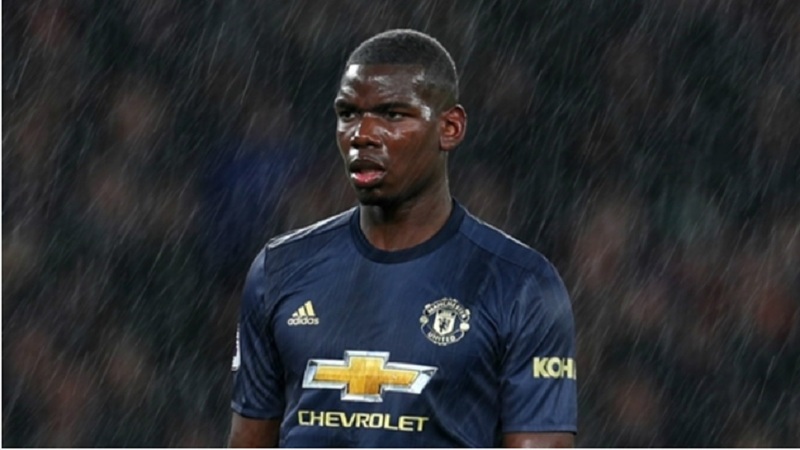 "I am not going to respond to this," Pogba told El Chiringuito TV when asked about the Madrid rumours. "I only talk about the match, not about other things. "It's always a dream to play in the Champions League against a team like Barca. Today we lost but next week we have to win." Meanwhile Diogo Dalot is confident United can craft enough chances to overcome the first-leg deficit. "I think we showed everyone that we could have got a better result and create chances to get goals," he told MUTV. "I think everything is open for the second leg. I think we showed everyone that we're not defeated with any kind of result. "We just need to score two goals - that's the feeling, that's the good vibe and we want to go there and go through to the next round." Dalot squandered one of United's better opportunities, and the 20-year-old wants to move on. "I can blame myself for not scoring the goal but I need to keep going because everyone misses chances," he added. "I try my best to score the next opportunity but, like I said, it was not just about my miss – it was about the game we did and the way that we played."